I’ve been experimenting with Android development on my Windows 7 machine for a while now but have recently done a clean install of Windows 8 Pro. 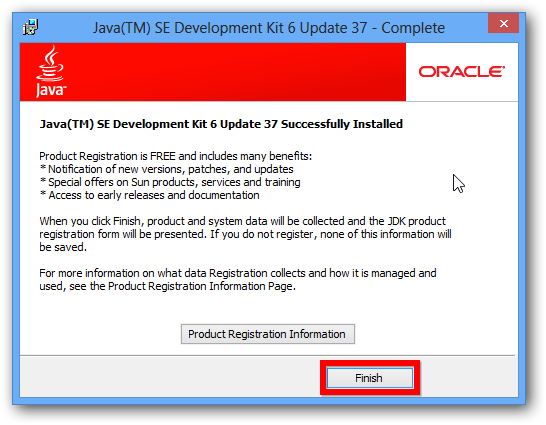 So I documented the simple process of installing the development tools mainly as an aid to memory. From what I remember, the process seems to have been simplified. 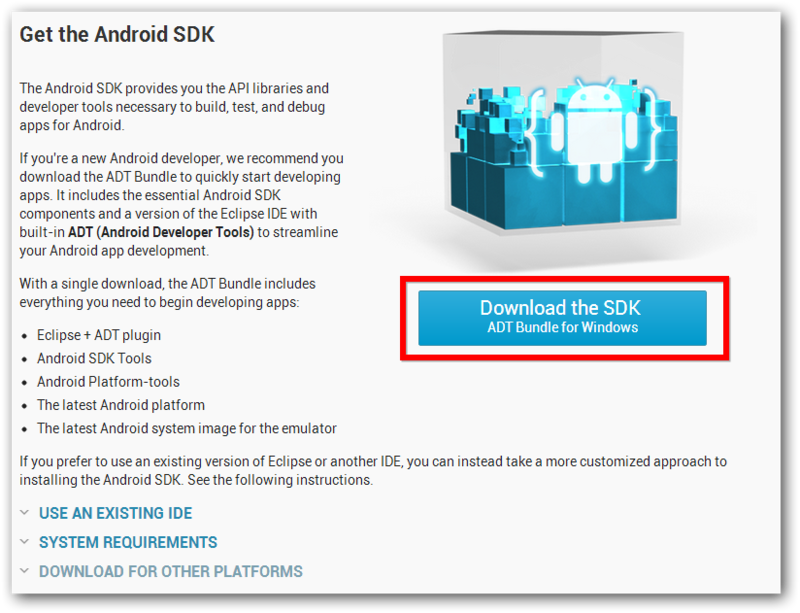 Go to http://developer.android.com/sdk/index.html and get the tools and click the download link. I downloaded the 32 bit version of the SDK because I seem to remember having trouble with the 64 bit version in the past. 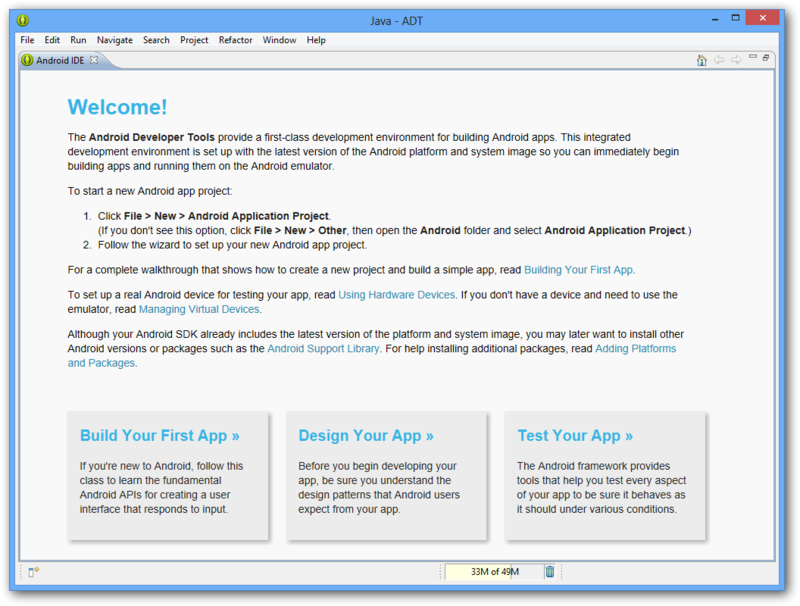 The SDK is downloaded as a zip file. 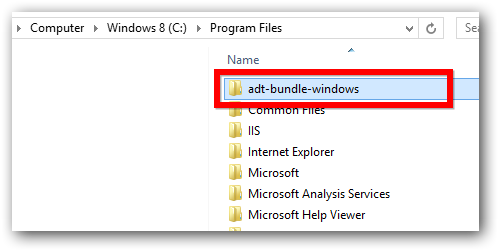 I unpacked it to my Program Files directory but you can unpack it wherever you want. 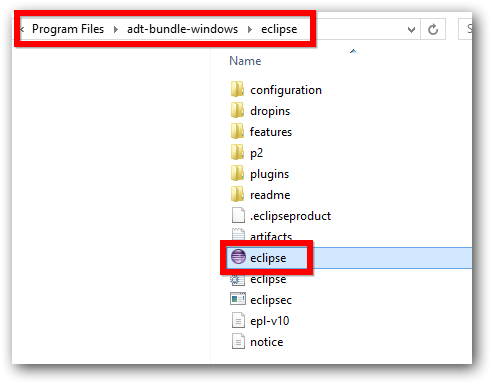 Now you are ready to run eclipse. 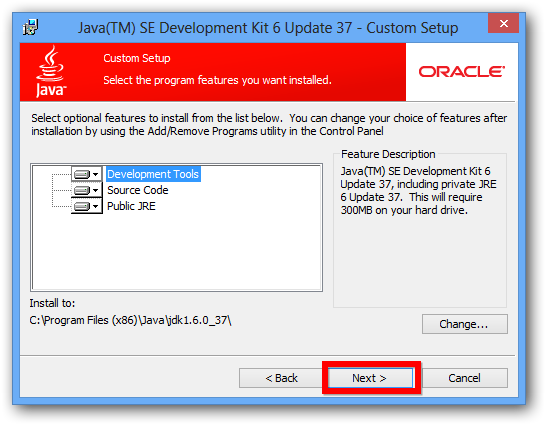 If like me you didn’t have Java installed, you will get the following error. 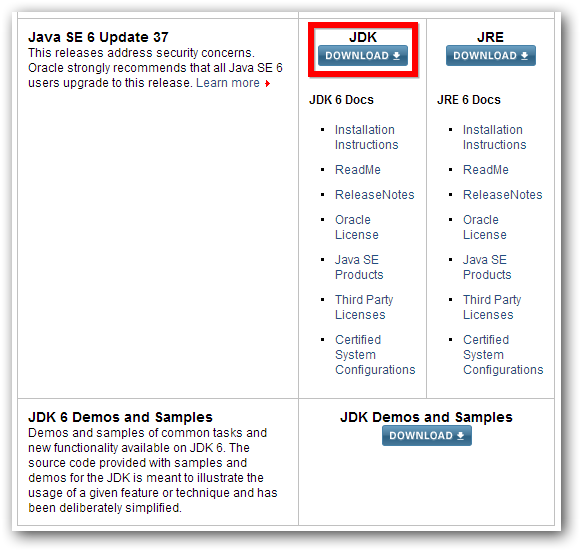 Go to the Oracle website and get the Java SDK. 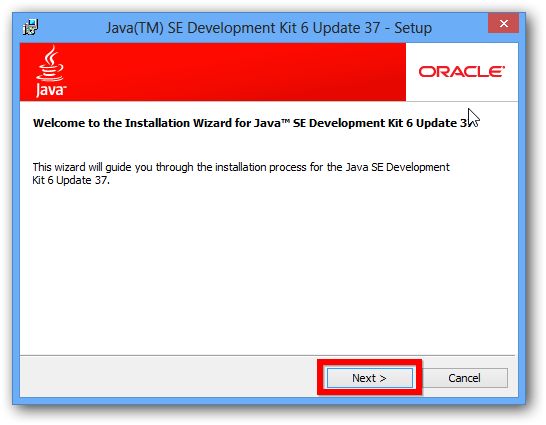 The Android SDK states Java version 6 as a requirement so that is the version I downloaded. 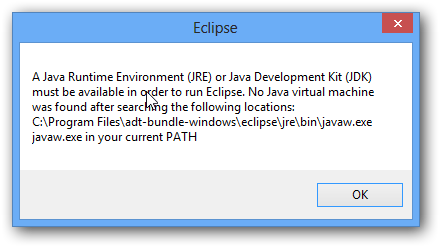 Run eclipse again. This time if everything works well you should see the select workspace screen followed by the welcome screen.